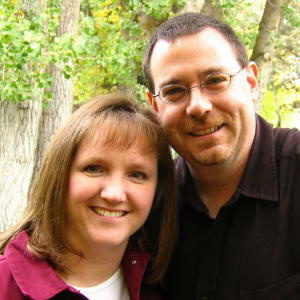 Jason and Lisa Smith live in Taylorsville, Utah and have been adoption advocates most of their married lives. They have served in several positions with Families Supporting Adoption at both local and national levels. They have been involved with adoption outreach for many years promoting adoption as a positive choice in church meetings and high schools. They have most recently sat on the Board of Trustees for LDS Family Services. 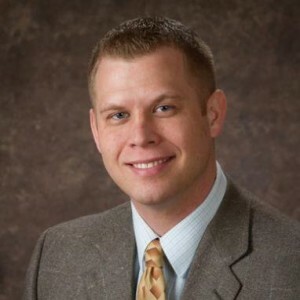 Jason is a Director of Operations with ADP Benefits Outsourcing. He graduated from the University of Utah with a BA in Organizational Communications. 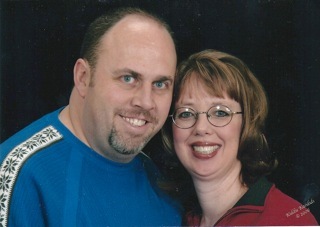 Lisa is dance instructor and director of MCE Dance in Murray, Utah. Jason and Lisa have two beautiful daughters, Nicole and Addison, both joining their family through the miracle of adoption. They love to travel, and spend time with their girls. Ken graduated from Weber State College and the University of Utah. He has a Master’s degree in Social Work and is licensed as a LCSW. He has worked with adoption for over 30 years and has helped literally hundreds of adoptive couples and birth mothers. Adoption is one of his great passions in life. His favorite (and only) sister was adopted, which piqued his interest in adoption early in his life. Ken loves the idea of placing children in loving homes when birth parents are not able to raise their child. 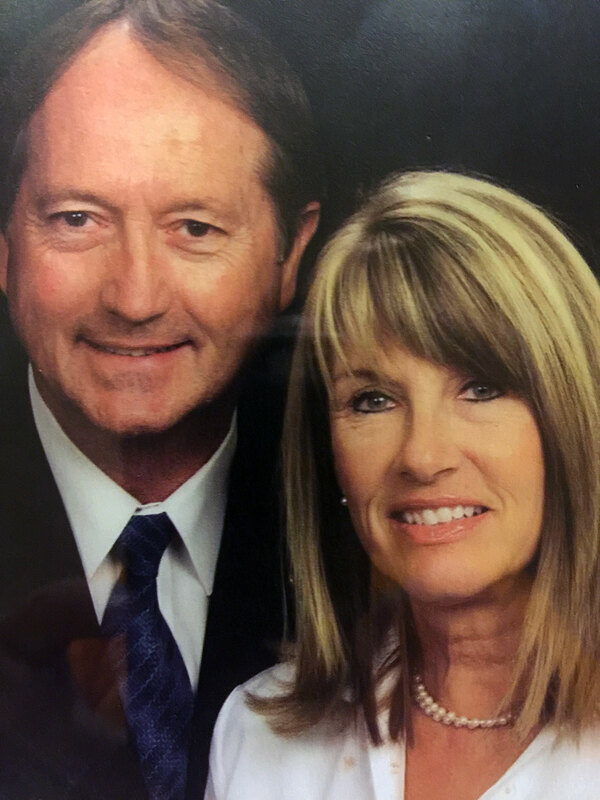 Ken has four children and has been married to Gail Bennion Lowe for the past 37 years. He looks forward to helping you with your needs in a loving and compassionate manner. Jared has a background in Entrepreneurship and Financial Management. He enjoys working with organizations and businesses to help them clearly define their objectives and surround those objectives with processes and systems to meet their goals. In his spare time, he gives his time and energy to worthy causes that impact the community where he lives and loves. Some of that time is spent consulting with individuals who want to begin their dream of business ownership or are currently involved in their dream and want to take it to the next level. He has three unique and talented children that make his heart happy that joined his family through the miracle of adoption. Each represent to him the strength and beauty of mankind and the greatest blessings from above. His hope is to elevate those with whom he associates, so take the time to let him know how he can help you. As the Chief Executive Officer of the Utah Foster Care Foundation, Kelly brought a rich history of child welfare experiences with her. She has worked as a parent trainer volunteer; a rural social worker with oversight for foster care and adoption; a therapist in a medical psychiatric lockdown facility; a prison inmate therapist; and facilitated support groups for cancer patients. Kelly has trained “Advanced Sexual Abuse Interviewing Skills” in Alaska, Wyoming and throughout Utah. She has presented seminars at national conferences and consulted with organizations throughout the United States, including being invited by the Children’s Rights Group of New York to assess and provide consultation services to Milwaukee, Wisconsin government and child-welfare officials who have oversight of agencies charged with the protection of children; and providing consultation services to the Oklahoma Department of Human Services Commissioners, Legislature and to child welfare professionals. Kelly is a certified instructor in the “Institute for Human Services” pre-service training and was instrumental in getting the curriculum translated into Bulgarian and Spanish. She was then invited Sophia, Bulgaria and to Monterrey, Mexico to train and provide certification to trainers in both countries. 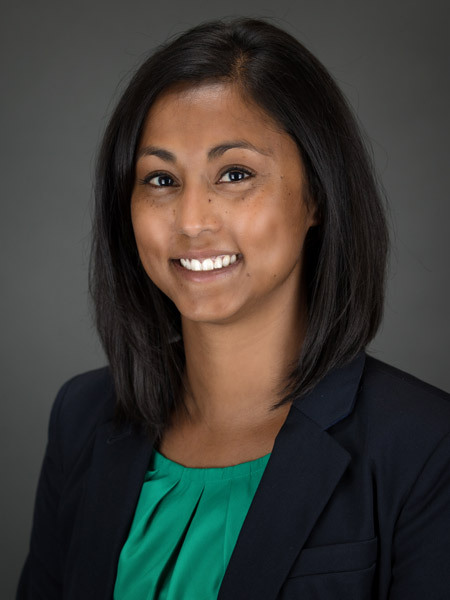 Prior to her appointment as CEO of the Foundation, Kelly was the Director of Programs with oversight of the Recruitment, Training and Retention Departments. 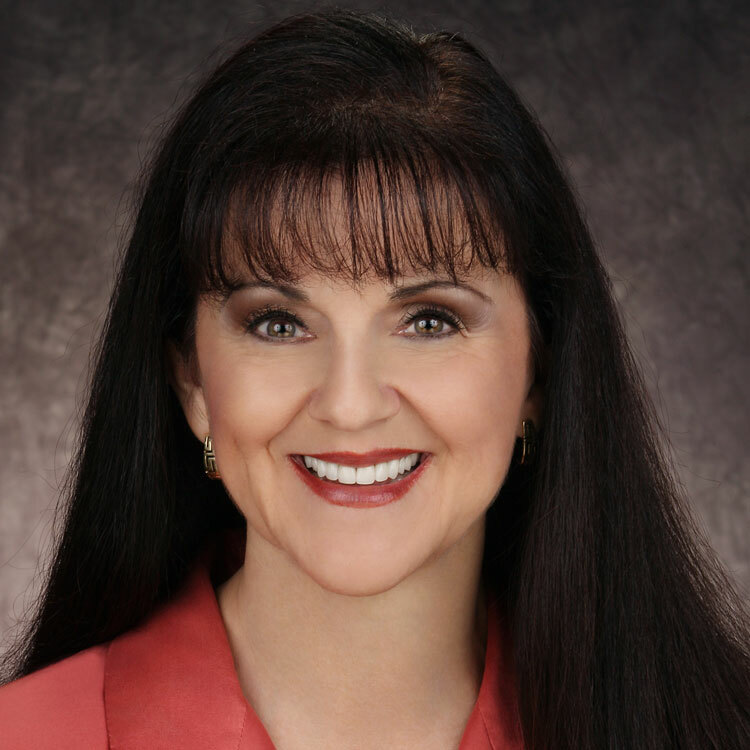 Kelly received her Bachelor’s Degree in Social Work from Brigham Young University in April 1992 and was Valedictorian of the School of Social Work. She received her Master’s Degree in Social Work from the University of Utah where she received the Honored Faculty Award. She completed the requirements to become a Licensed Clinical Social Worker in November of 2000. 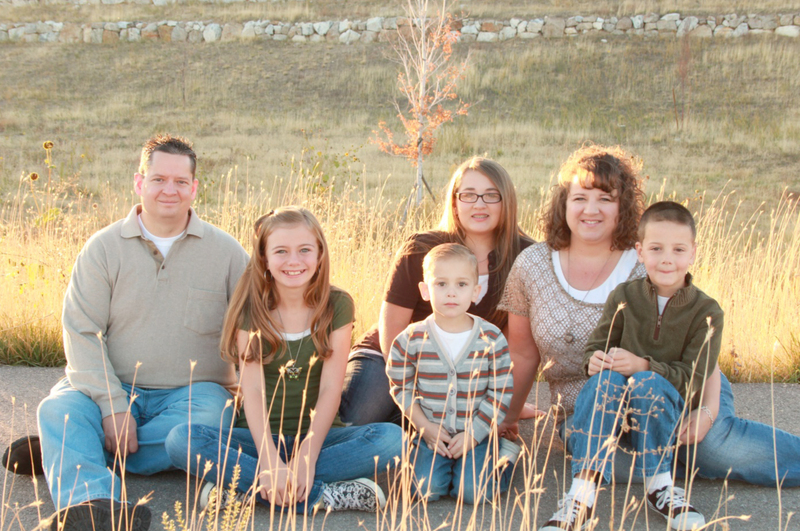 Philip and Valerie Hochheiser live in Clinton, Utah, with their three children: Jordyn, Sydney and Adrian; all of whom joined their family through the miracle of adoption. They have been involved with adoption through LDS Family Services for over 14 years. They have served in many positions during this time, including teaching adoption preparation classes on a local level, serving on the FSA National Board and as chairs of the FSA National Board for 5 ½ years. Philip works as an engineer with ATK Launch Systems. He graduated from the University of Utah with a BS in Materials Science and Engineering. Valerie graduated from Weber State University with a BA in Business Education/Administrative Systems and is currently enjoying being a stay-at-home mother. We have been married for 19 years. We have been involved in adoption since 1998 when we put our paperwork in for the first time. We realized quickly there was a place for us in the adoption community. We have adopted 4 incredible children. Our oldest is 13, from there we have a 11 year old, a 7 year old and a 4 year old. Our first 3 adoptions were through an agency and were considered “Designated Adoption”, where a birth mom found out about us through a 3rd party and went into our agency requesting us. Our last adoption was through the state. We were blessed to work as Foster Parents for 4 years. After saying goodbye to seven children we got a call about a baby boy and we knew he was meant to be! Brad and I have served on local and national adoption boards and committees and have enjoyed getting to know the many wonderful people who work hard to help promote adoption as a positive option. We are also blessed to be part of a Birth Family. Our nephew was placed for adoption and watching the whole process from beginning to end was a life changing experience. Our family enjoys open adoptions with our children’s Birth Families. Brad works for University Hospital and I stay at home with the kids. We both enjoy movies, camping and anything we can do as a family. Brad enjoys target shooting and I love to write. Dennis Ashton has been passionately involved with the adoption community for 38 years. 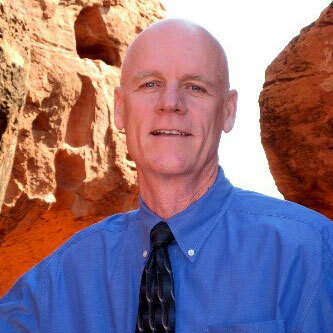 He retired from LDSFS in 2014 after a long and distinguished career where he served as a licensed psychotherapist, agency director, program specialist, and assistant commissioner. He and his wife Joyce, are the parents of 6 children and 10 grandchildren who they love spending time with. He and his wife are the authors of 5 books: Loss and Grief Recovery, Jesus Wept, 3 Volumes of “But If Not”, now in compilation. We’re lucky to have Dennis serving on the Board of Directors of Forever Bound Adoption. He brings a wealth of knowledge and experience with him. Amanda is currently a fifth grade teacher living with her husband and three daughters in Fulshear, Texas. Amanda placed a daughter for adoption 25 years ago through LDSFS in a closed adoption. She and her daughter were reunited 17 years later. Both the biological and adoptive families enjoy an open and loving relationship. Amanda has served as the chairperson of the San Diego chapter of Families Supporting Adoption helping to support adoption advocacy. During this time she was able to participate in several birthmother panels and advocate in ecclesiastical settings. Amanda was also fortunate to attend the annual United for Adoption conference as a presenter. She participated in FSA for another year while living in Mesa, Arizona. She has always felt blessed by the miracle of adoption in her own life and has been privileged to see it’s miracles in the lives of so many others on all sides of the adoption triad. Kari Weiss was adopted from India in 1983. Her family is very diverse with her sister adopted from El Salvador, her dad a mix of Mexican and German, and her mother from Canada. Growing up in Utah, Kari’s parents enriched her life by introducing her to as much of the Indian culture as possible. This included learning different types of Indian dancing, watching lots of documentaries, and being part of her Indian orphanage group here in Utah. The most rewarding experience was being able to go to India in 1996 with her family. Growing up as a transracial adoptee had its challenges and as an adult, Kari strives to talk about her experiences in hope to grow understanding and give support. 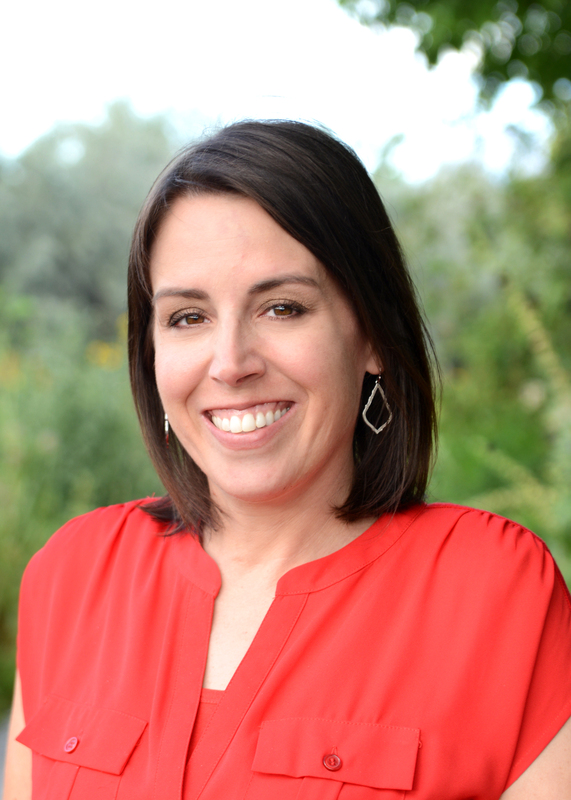 Kari graduated from the University of Utah with her Master’s degree in Health Promotion and Education and her Bachelors degree in Human Development and Family Studies. She has a wonderful husband, an amazing daughter, and one daughter on the way. Bob grew up in New York and West Virginia. He attended Central Connecticut State College, where he majored in Social Science. He was a four-year member of the football team. In 1968, Bob entered the United States Air Force. He served in the Air Force until 1976. While serving, he attended Utica College and Syracuse University and completed his degree in Social Science. Over the past 41 years, Bob has worked for the New York State Division for Youth and LDS Family Services. While at LDS Family Services, he worked with birth parents and adoptive couples working to build their families through adoption. He also worked with a number of not-for-profit programs providing services for individuals with persistent mental health issues. In his spare time, Bob loves to read about history and politics. He also enjoys playing golf. Rose grew up in Connecticut as the youngest of nine children. She graduated with honors from Central Connecticut State College. Rose then taught in Rome, New York, while she attended Syracuse University. She graduated with honors from Syracuse University. Rose spent her career teaching in New York, and eventually retired twice; once from Hyde Park Central School District and once from Dutchess Community College. She is a member of the American Association of University Women and Dutchess Community Black History Committee. Her passion is, and always will be her family. Bob and Rose met while they both attended Central Connecticut State College. 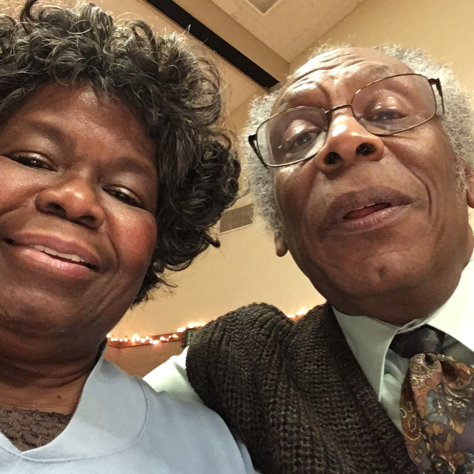 They were married in 1969, and will soon celebrate 50 years of marriage. They are the proud parents of three wonderful children. Brandi Wood grew up in Centerville, Utah. Following a long struggle with infertility her eyes were opened to the emotional and financial hardships that many families have to endure to have children. This led her desire to found the GripLife Foundation which is a non-profit created to help families with the financial burden of adoption and fertility treatments. They became involved with Forever Bound after meeting with a few adoption agencies and loving the way that this agency is run. Together they have been able to help several families bringing children into their family. Brandi has four children and is enjoying her time being a stay-at-home mother.